Do I Need to Add My Name as a Songwriter Although I’m the One To Set Up the Account? Yes, let us help you register. Yes. You must first add yourself as a songwriter in your account, then you can add songs by your songwriter. You are able to add as many songwriters and songs to your account as you'd like. The way Songtrust accounts are set up is that Songtrust writers are writers you manage and collect for. Outside writers are writers you don't manage or collect for. 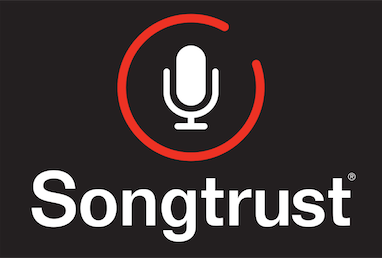 Your agreement with Songtrust is on a per-song basis. So, each time a song earns royalties, it goes to your account based on the ownership of the Songtrust writers in your account. If those writers happen to have a publishing company, the amount of royalties in the account and owed to the publishing company is the same. This is because we are only collecting publishing royalties for the use of your songs, whether or not you have a publishing company.